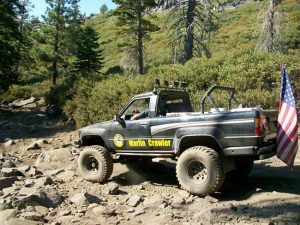 This was the first time that ORS was able to attend a Marlin Crawler Round Up. 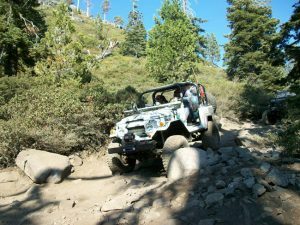 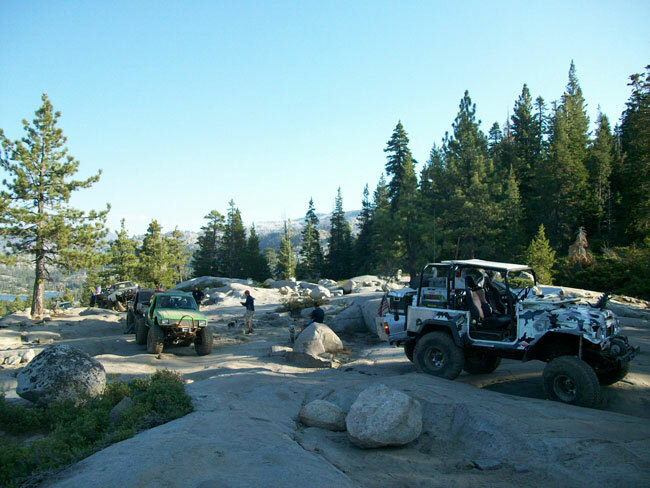 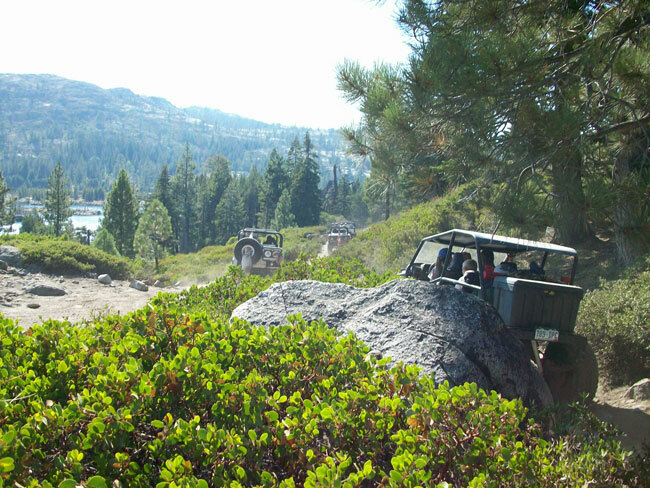 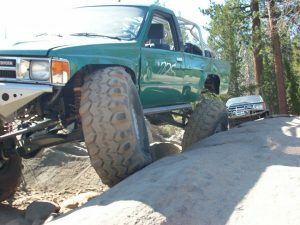 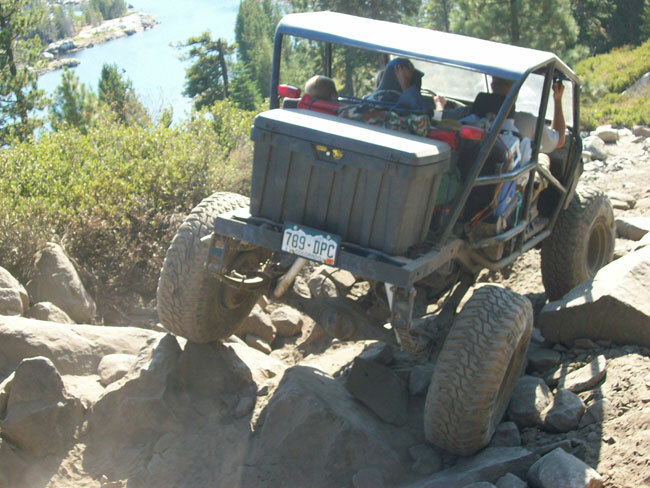 It was also our first time to ‘wheel the legendary Rubicon Trail. 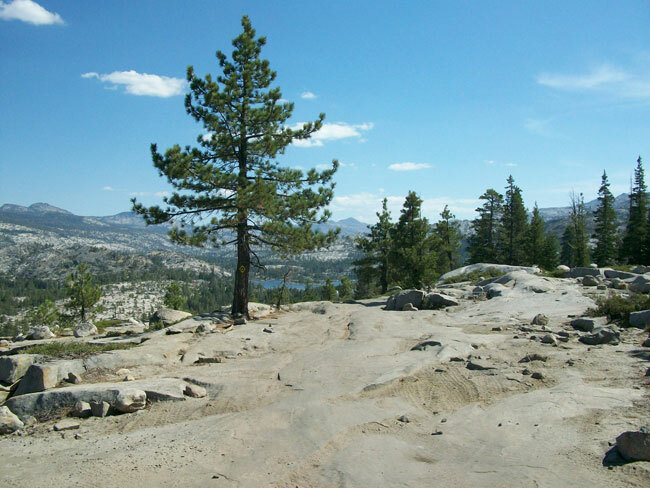 In our tired condition we only made it past the “slabs,” an area just past Loon Lake, and made camp. 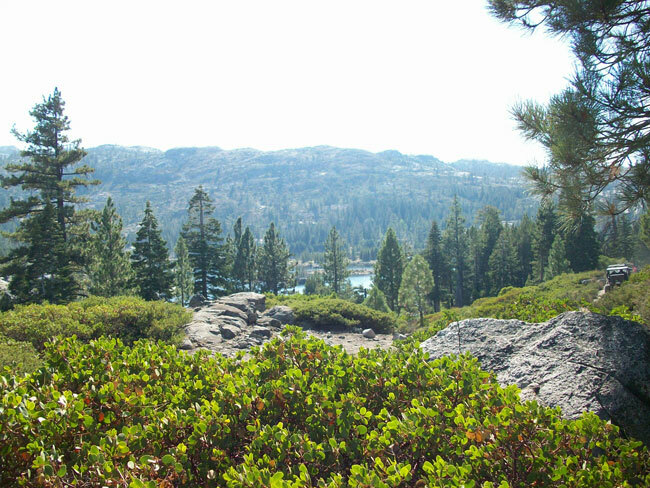 We woke up the next morning to beautiful weather and an amazing view. 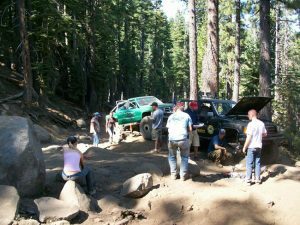 We got an early start the next morning knowing we needed to be at the Rubicon Springs as soon as possible. 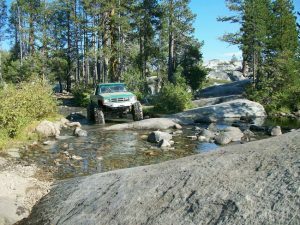 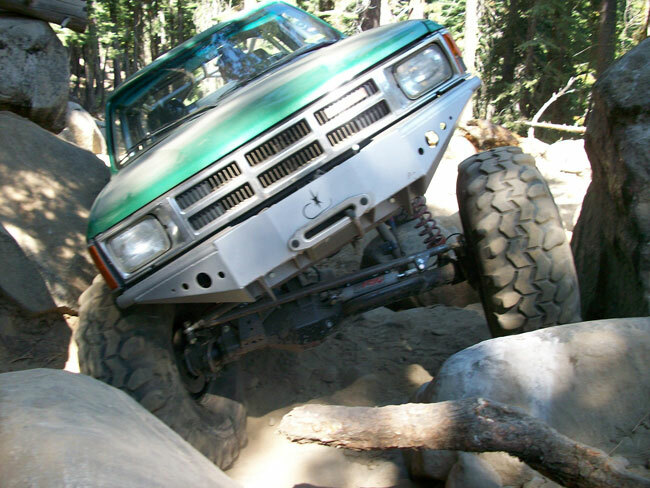 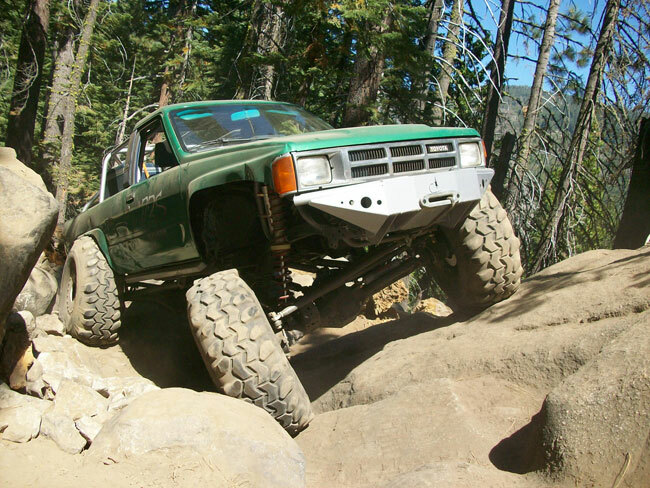 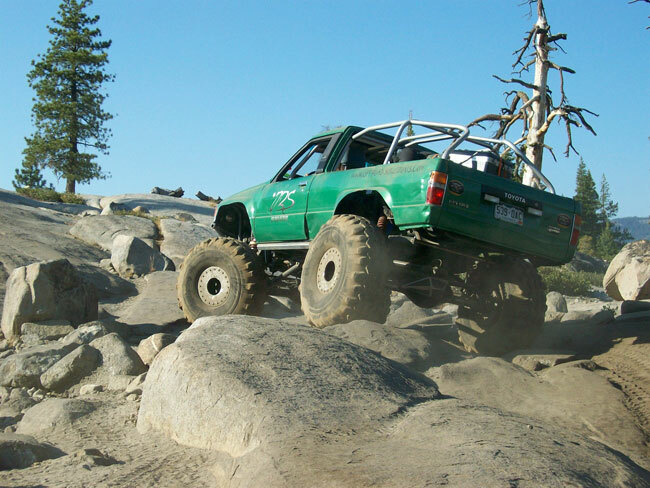 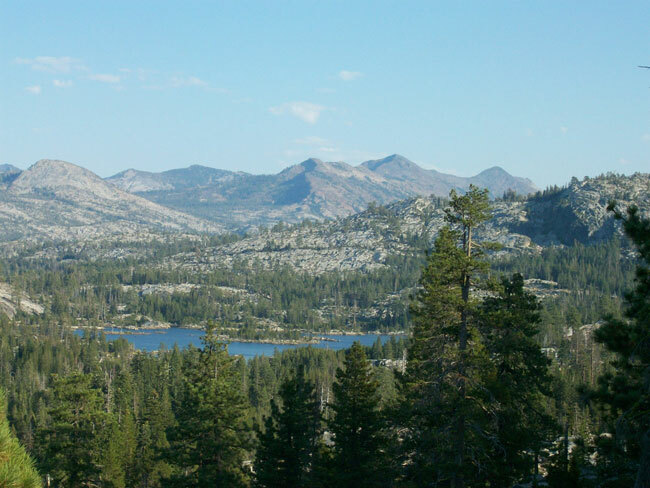 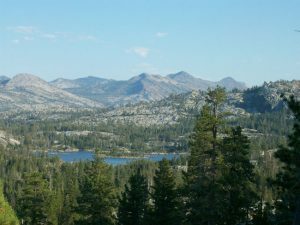 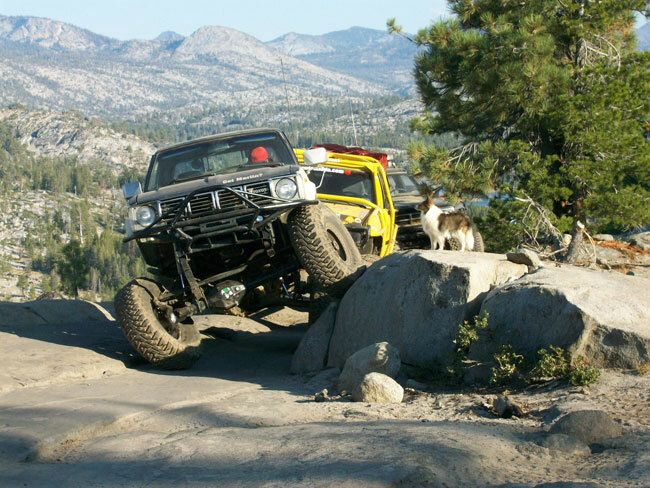 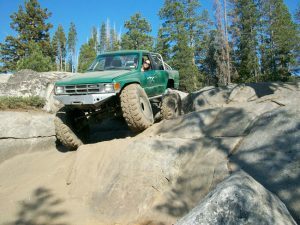 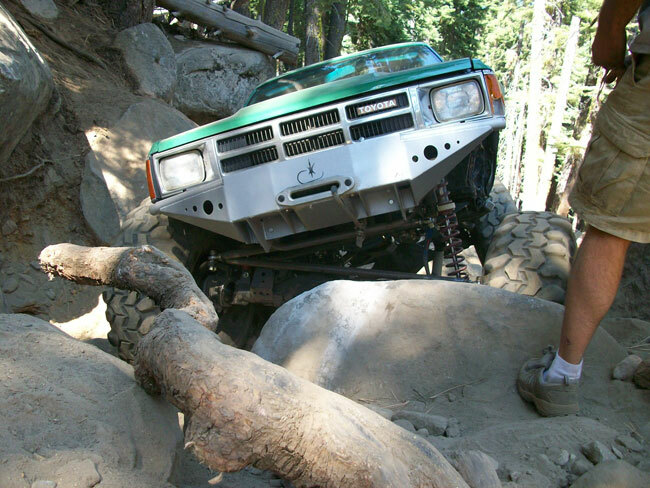 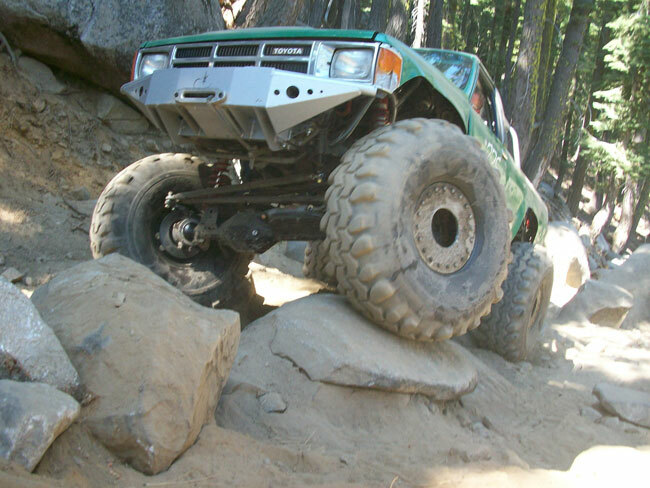 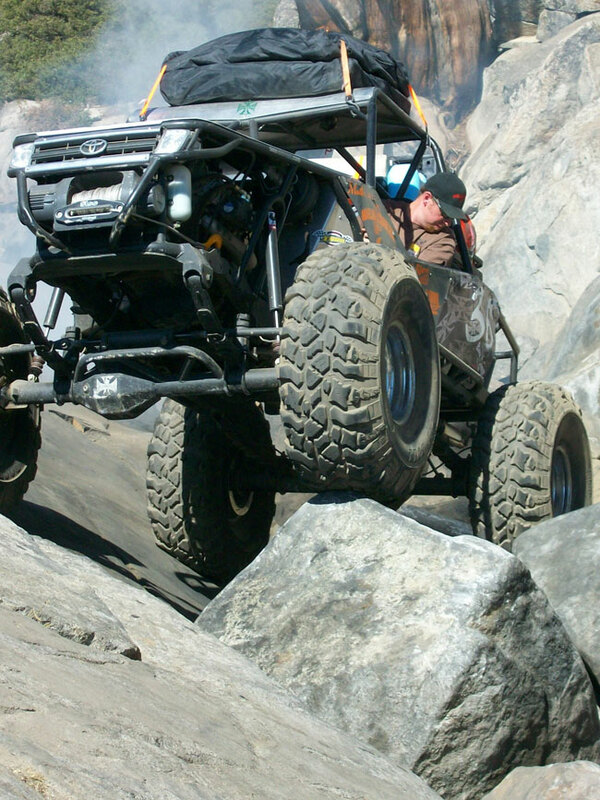 We crawled our way through continuous boulders and slabs that make up the Rubicon Trail. 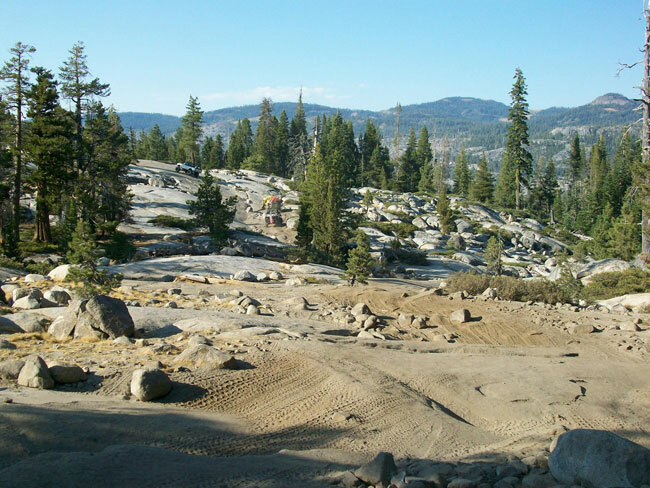 Another “California” touch that was new for us was the helicopter flying low, giving rides to spectators throughout the day. 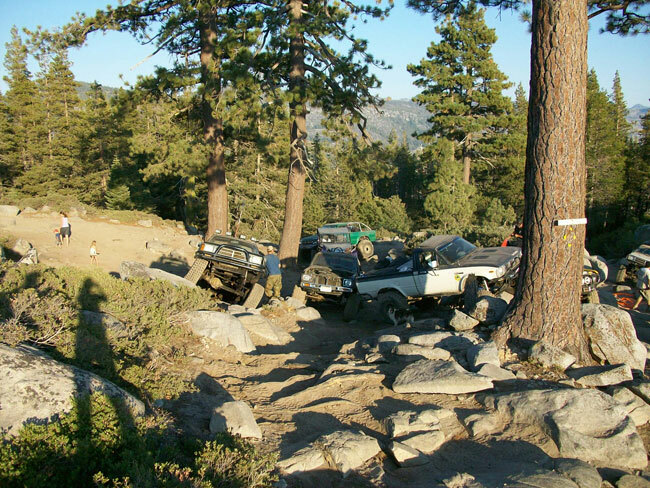 Throughout the day we encountered broken vehicles with many friendly “helpers” fixing each one. 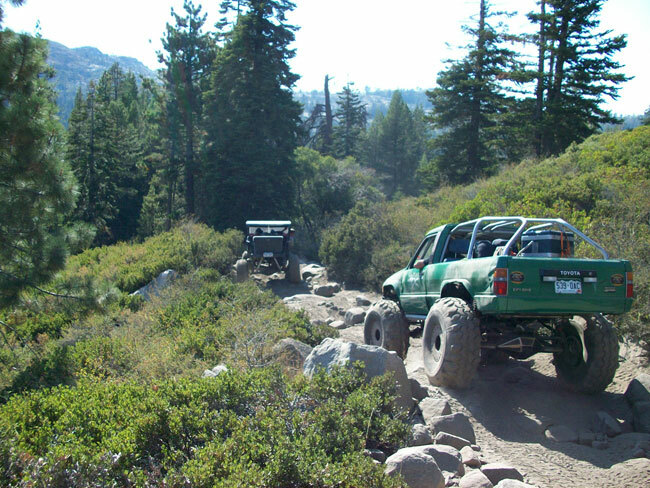 This trail is truly a legend due to its length. 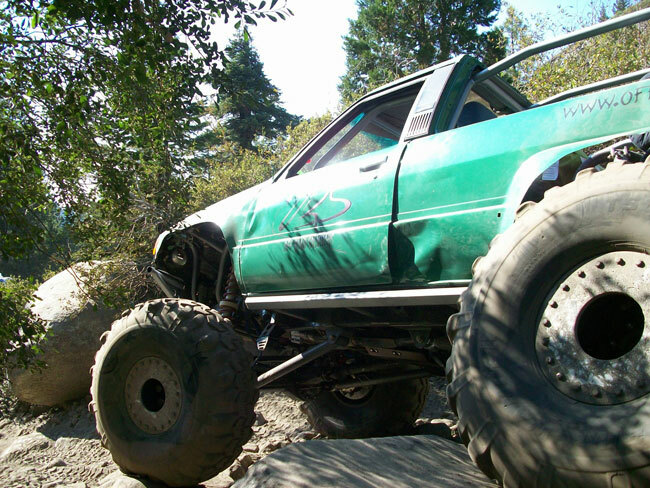 While not full of extreme “rock crawling” obstacles, this trail is several miles of non-stop challenges that can test the limits of any vehicle. 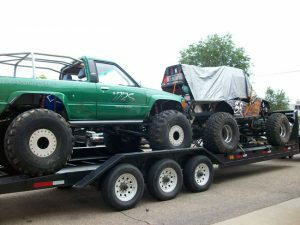 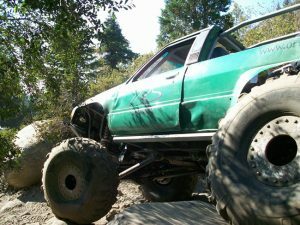 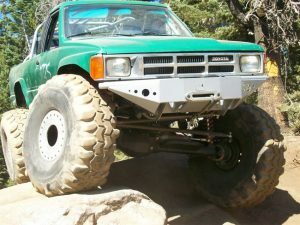 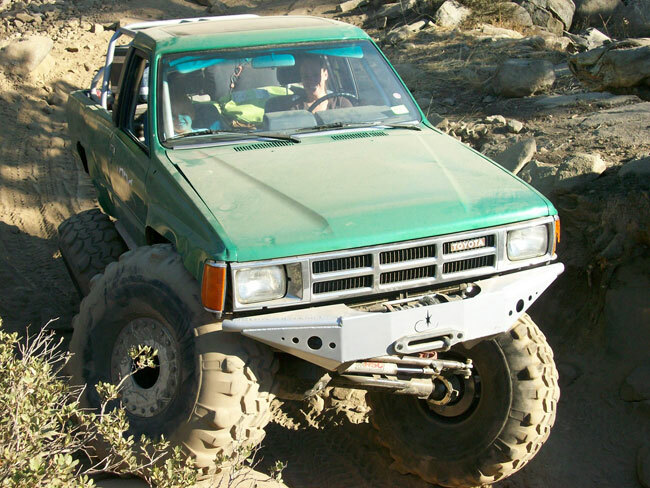 When problems are encountered in this trail you cannot simply “strap” the truck off the trail or drive to the nearest parts store for supplies. Finishing this long trail is the easy and the hard way out. The crew from Marlin Crawler put on a great event at the Rubicon Springs. 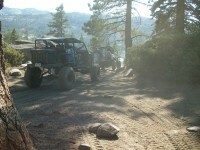 This is a business that truly operates out of passion and heart; this was very apparent. 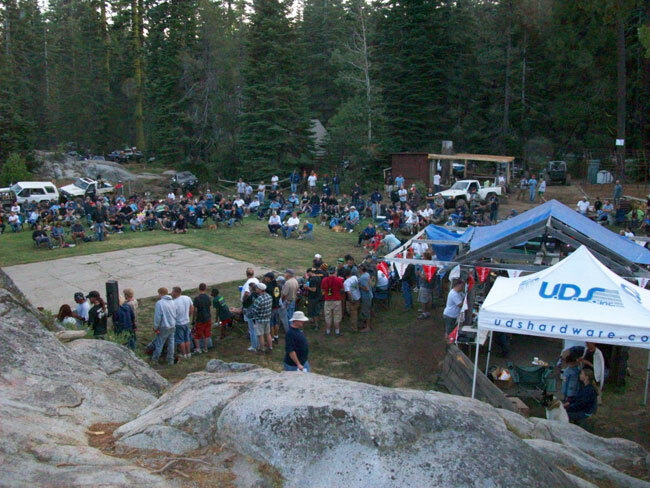 The provided meal was truly amazing (by the way, Colorado has nothing for bees…). Marlin himself took the time to personally greet every attendee. 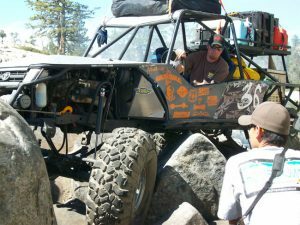 Several off-road businesses donated product for the raffle, which in turn raised a healthy donation for the Rubicon Trail Foundation. This is a non-profit event for a great cause. 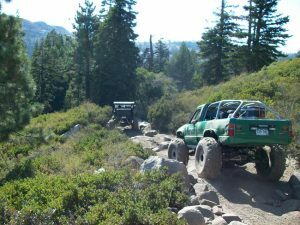 After seeing the immense amount of traffic on the trail and experiencing the value the trail has to offer, this will continue to be a very worthwhile cause. 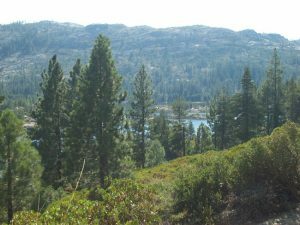 After spending some quality time with some customers and the Marlin Crew, we headed back toward Loon Lake Sunday afternoon. 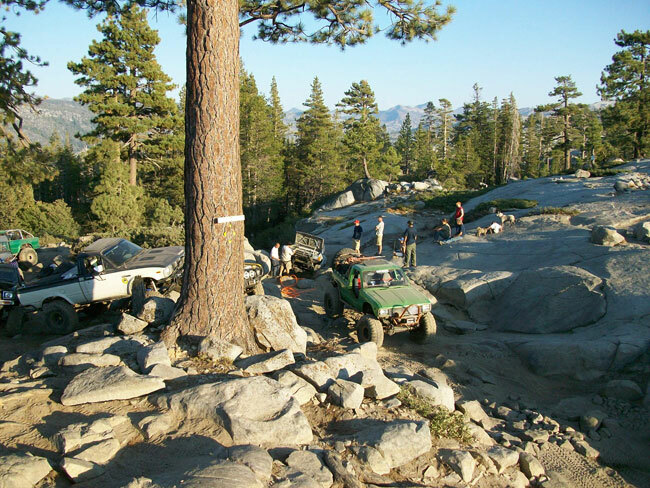 Although most people continue toward the Lake Tahoe exit we opted to retrace our tracks in order to return to the tow rig and get more ‘wheelin in. The group we departed with suffered a broken birfield, a bent tie-rod, blown tire bead and some other small mishaps. It was a good group that included our Colorado friends (Dave and Gina), Big Mike, a great family from Canada and some of the Marlin “crew.” Our maiden voyage in our new rig, Boobie, was a complete success. We were extremely happy with the truck’s performance throughout the weekend. 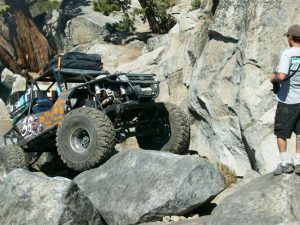 We’d like to thank our good friends Dave and Gina who made the trip with us for their help and company. We’d also like to thank the Slee Off Road crew for their company and help. 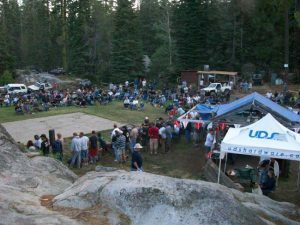 Although we arrived very late and missed some of Saturday’s festivities, the trip was well worth the cost, time and effort. 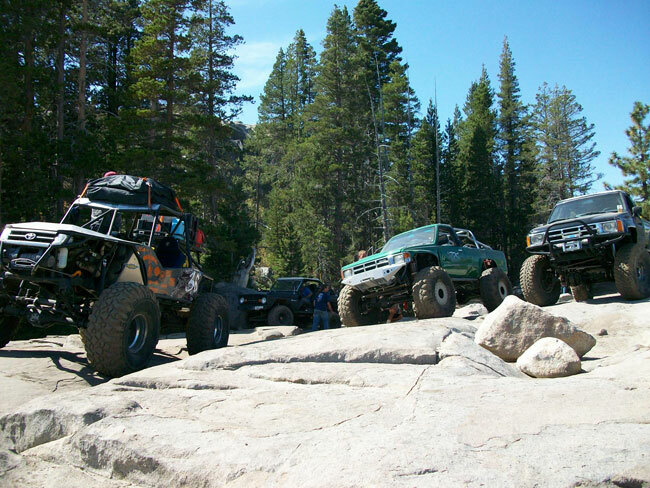 We hope to make this a regular trip for ORS.